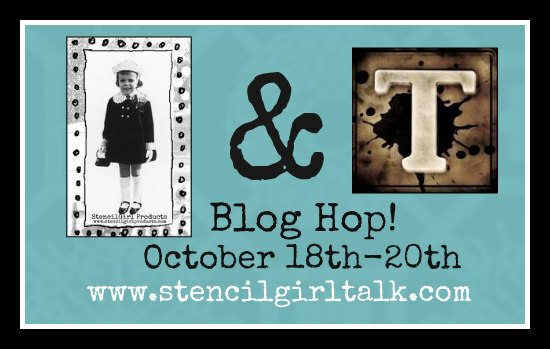 StencilGirl Talk: StencilGirl & Tim Holtz Ranger Blog Hop - Day 2! 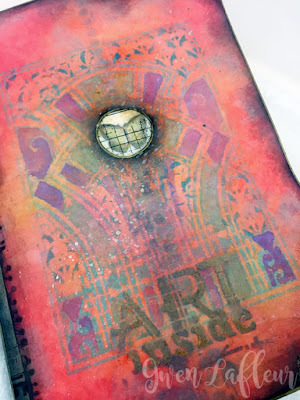 StencilGirl & Tim Holtz Ranger Blog Hop - Day 2! by Ranger Ink with StencilGirl stencils! And now it's time to get inspired by Mary Beth's team! 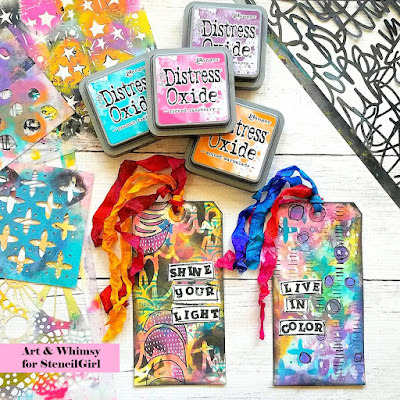 Gwen has created this exquisite art journal with file folders and Distress Oxide Inks! Belen is making delightful and colorful art journal tags! See her tutorial on her blog post here! 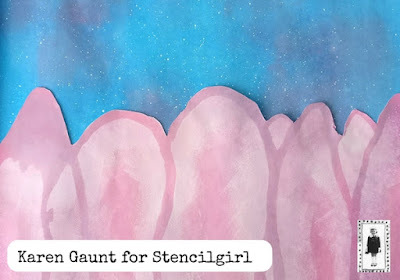 Tina Walker has created this amazing book, filled with StencilGirl stencils! See her video tutorial here! Karen Gaunt has a surprise in store for you! See her video tutorial on her blog post here! We love the texture that Louise has created! See how she did this on her blog post here! 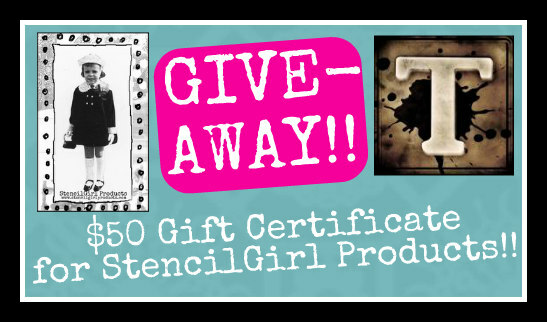 to receive a $50 Gift Certificate for StencilGirl Products! Sign Up below for The Scoop for your chance to WIN! 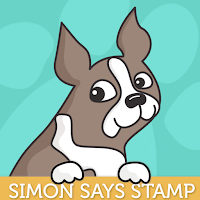 Winner will be announced on StencilGirl's Facebook page on Wednesday, October 25th. More amazing projects and inspiration! I always learn from these hops! Thank yoU! Another day of fantastic projects. This is so much fun!! Love the fabulous projects today. I still never have a chance to give a try to these Ditress Oxide Inks. Stunning projects with Distress Oxide Inks. These inks are on my Christmas Wish List this year. Thank you for the tutorials and inspirations from the team. Love the Distress Oxide inks! So many fabulous ideas here along your hop! I learned a lot!